Please use a tape measure to figure out your preferred height for your comfort. Note: Dimensions shown are approximate only. Adjustable height from 18"- 23". 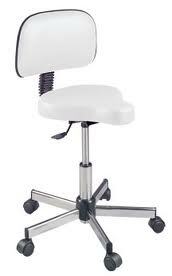 or Mini Adjustable height from 15"- 18".